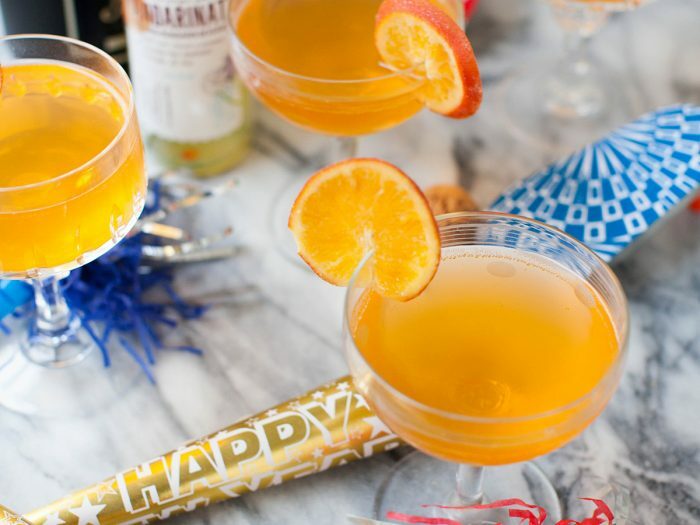 Mandarinata ChampagneBring in the new year with this tangy and fresh mandarinata champagne. 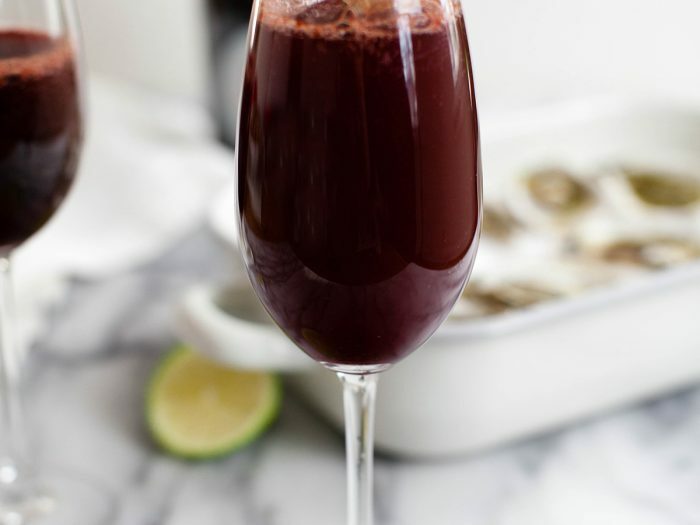 Happy New Year to your family from ours at Colavita! 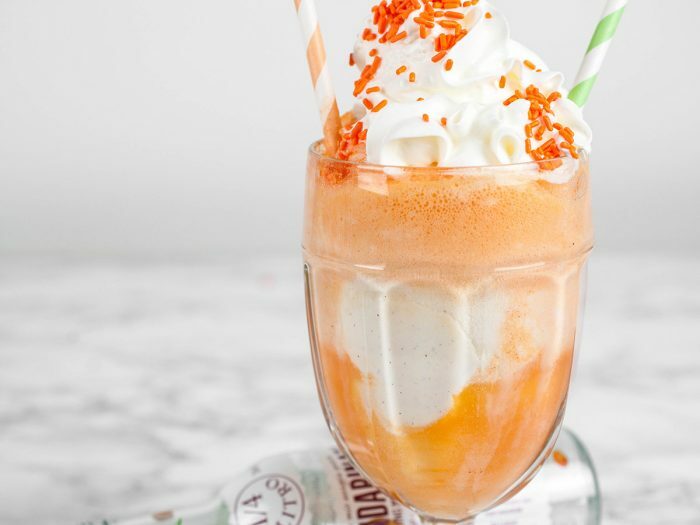 Mandarinata Ice Cream FloatSurvive any hot summer day and sail away with this picture perfect, and oh-so delicious ice cream float. Made with Niasca Portofino's Mandarinata, you'll be coming back for seconds and we won't blame you! Mandarinata CocktailThe perfect orange cocktail! 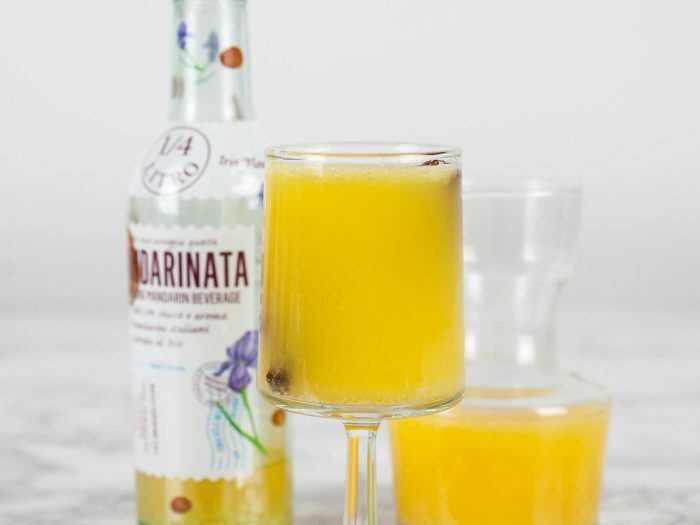 This mandarinata cocktail is an excellent drink for any lunch or dinner meal in the summer. Top with oranges for even more citrus flavor. 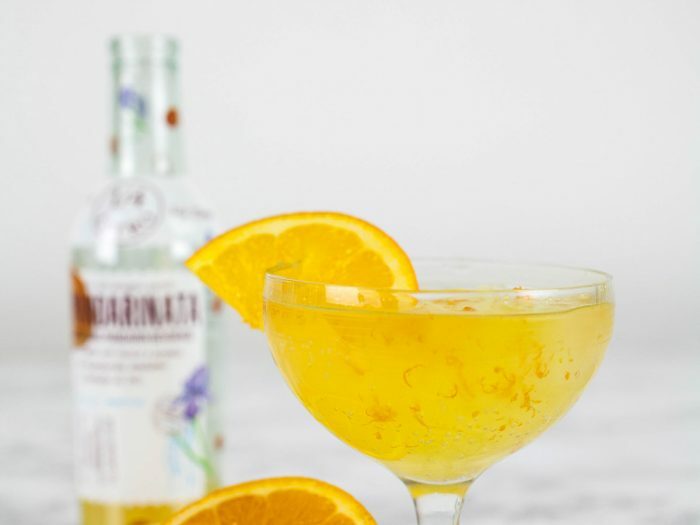 Mandarinata and Elderflower SpritzerThis mandarinata and elderflower spritzer is the most refreshing drink you'll taste all year. Top with Mandarinata and stir with a cinnamon stick or crystalized sugar stick. 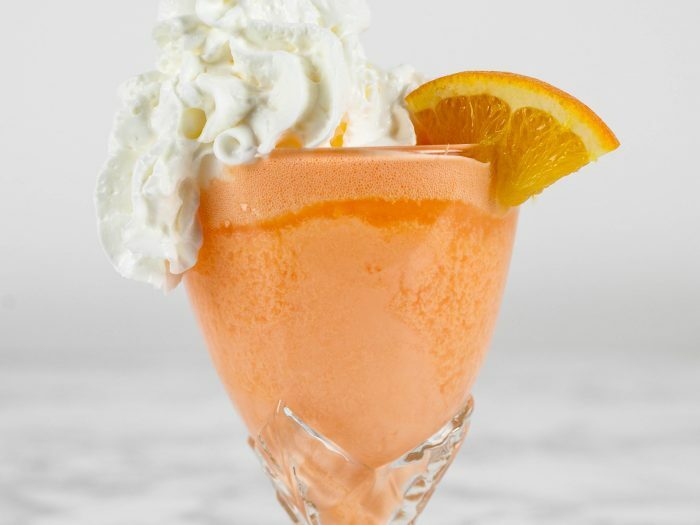 Mandarinata DreamsicleWe're stepping up the orange creamsicle game with this delicious dessert/drink combo - the mandarinata dreamsicle. 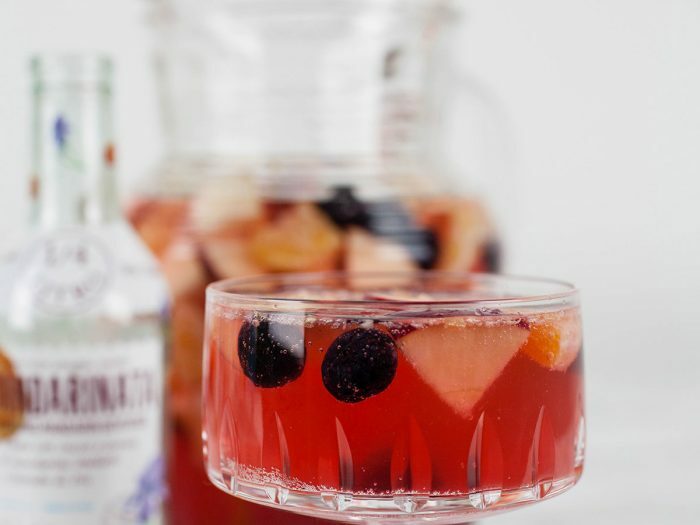 Perfect for those hot summer days.